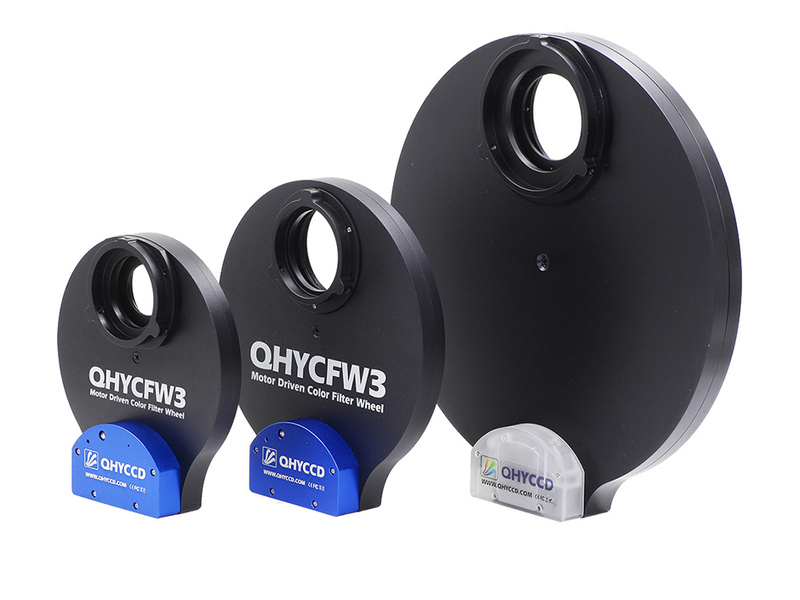 QHYCCD All-in-one cooled CCD camera series has build in filter wheel and the OAG interface. 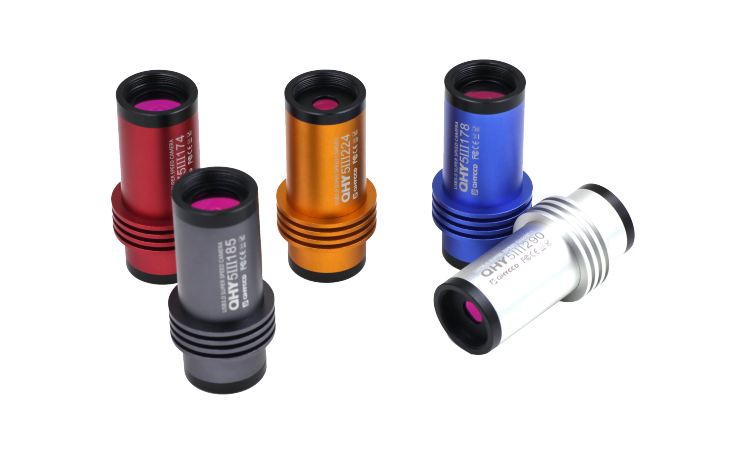 It includes the sensor from 1inch,4/3inch, APS-H format and 36.8*36.8 big format sensors. 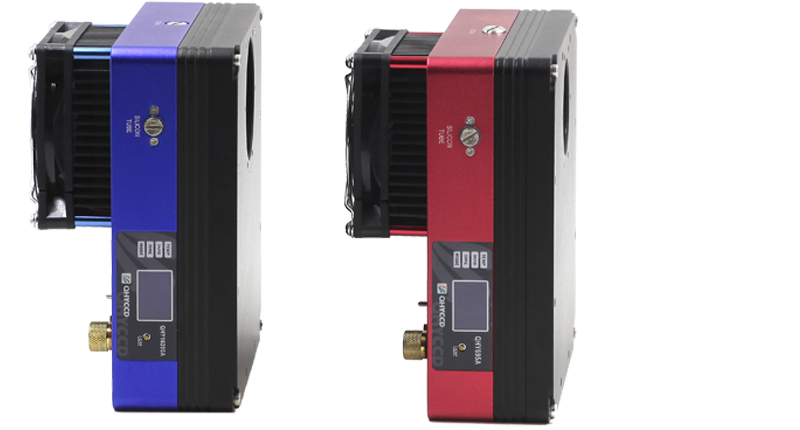 Includes the APS-C cooled one short color CCD cameras QHY8L,QHY10,QHY12 and the monochrome QHY9,QHY11,QHY22 cameras. 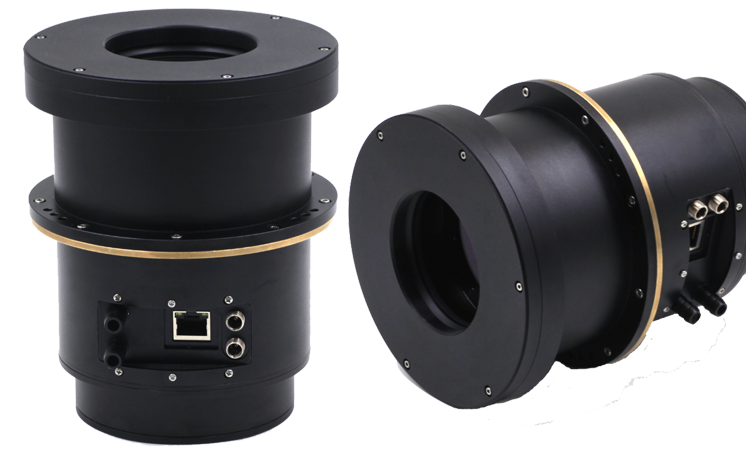 Scientific Cameras has extremely high QE up to 95%, wide wavelength includes UV and NIR and very low readout noise, especially the Back illuminated version. 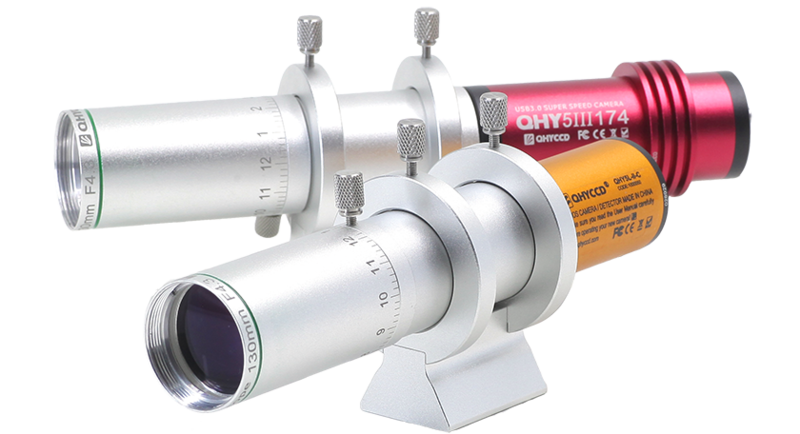 Off Axis Guider can be used for astronomy photographic and reduce the non-sync distort of the OTA. 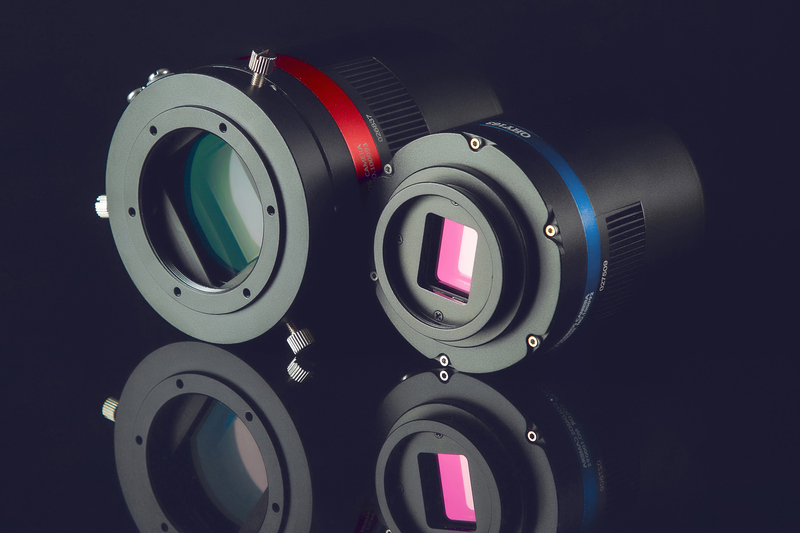 QHYCCD has small, medium and large format OAG for different sensor size. 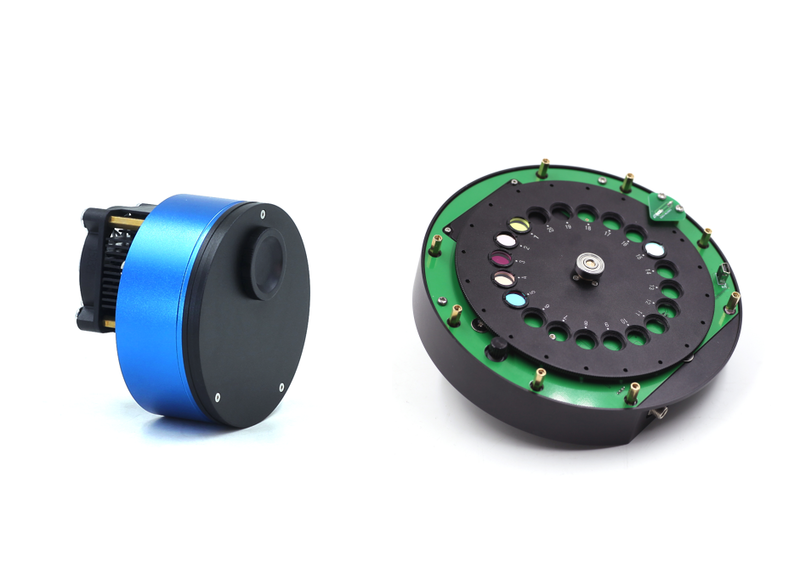 QHYCCD has small,medium,big size motorized colorwheel and OAG. 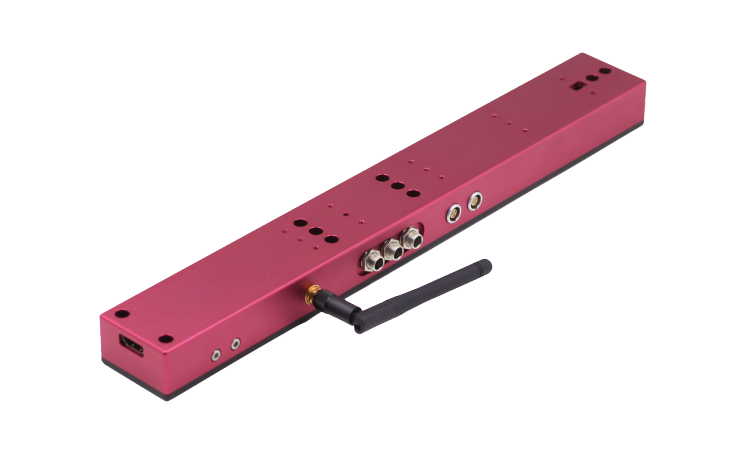 With the six screw connection deisgn , which gives the solid connection. 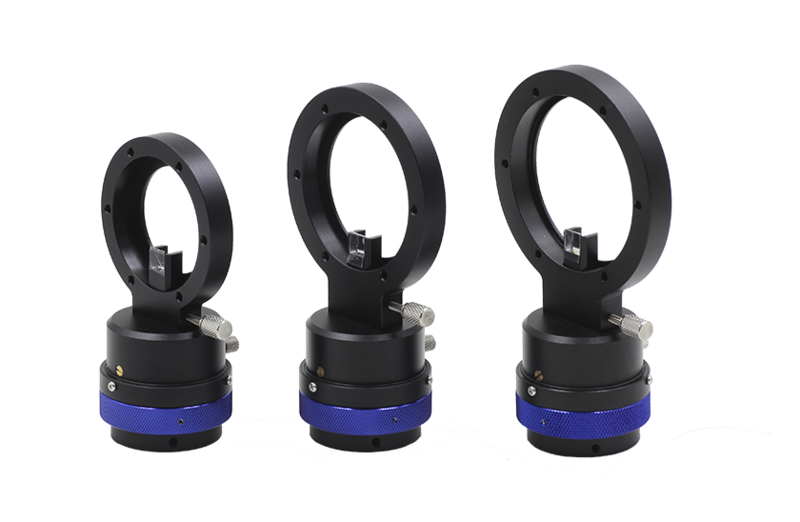 PoleMaster is the unique invention of QHYCCD which solved the pain of getting precision pole alignment. 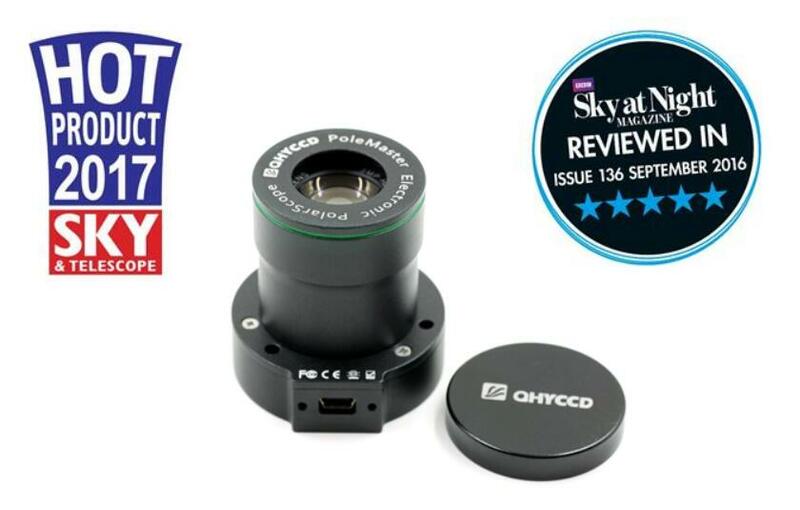 Accurate, Easy and Fast! 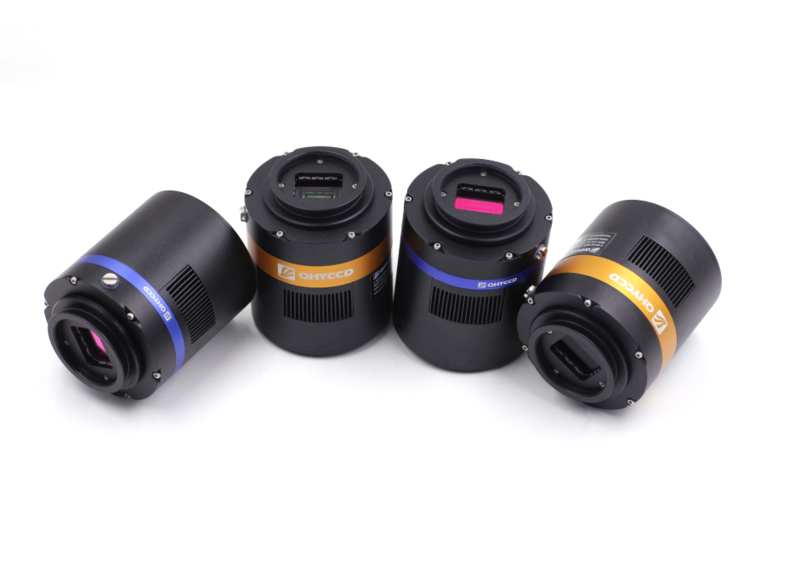 With Front sice focuser and 130mmF4.3 focal length and with the small pixel high sensitivity cmos cameras, QHY miniguidescope is suitable for ultra compact setup.